Movement is a part of everyday life. 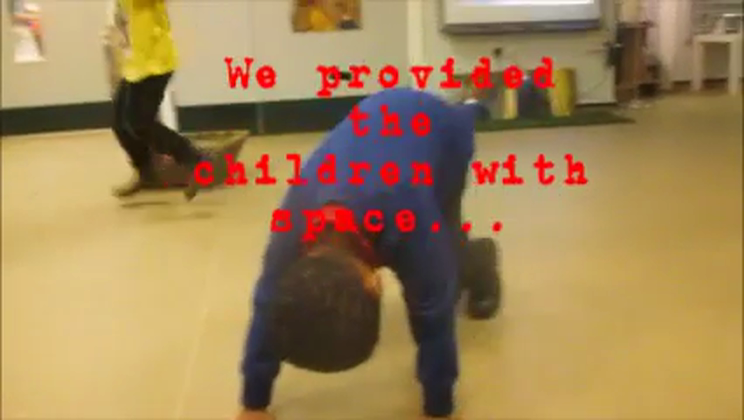 In The Studio we wanted to created a space where children can explore the way their bodies move and learn to manipulate them in different ways. Dance and music offer children a creative outlet that enables them to explore their emotions, physical ability and storytelling in a unique manner. Initially we provided children with a large space, a range of different music and let their bodies do the talking. After the children had fully explored the space, they thought about how moving was not restricted to just The Studio but rather something that encompasses all parts of their lives. Movement can be both purposeful and accidental and sometimes it is hard to distinguish between the two. 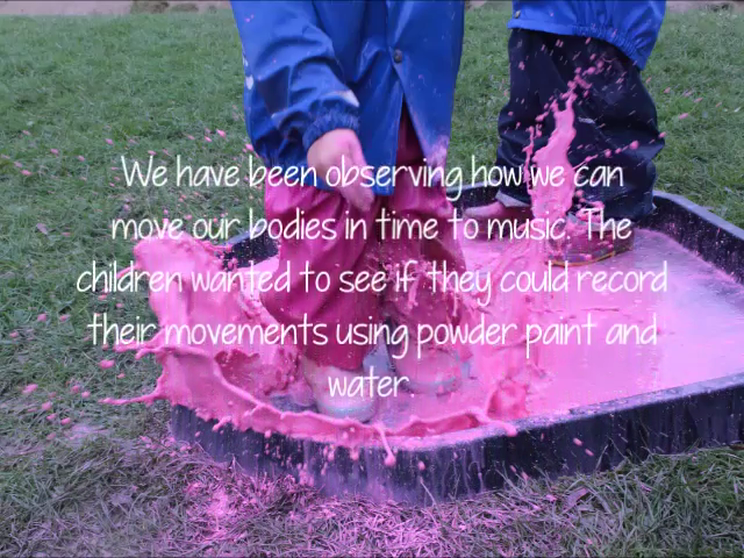 Thinking about different types of movement inspired the children to want to record it.